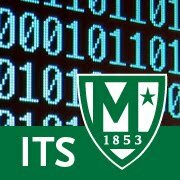 Information Technology Services will be performing Oracle maintenance on our Banner server. This scheduled maintenance will require the server to be off line on May 13th (Saturday) between 10:00pm - 1:00am. Access to Banner and Self-service will be impacted for 3 hour.